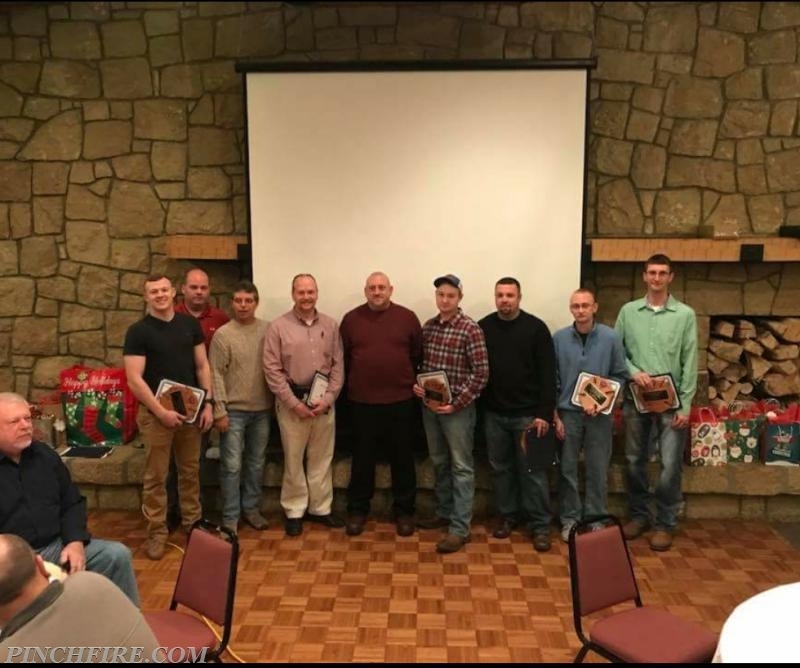 Pinch VFD held their annual Christmas Dinner and Awards ceremony on Friday, December 8th. 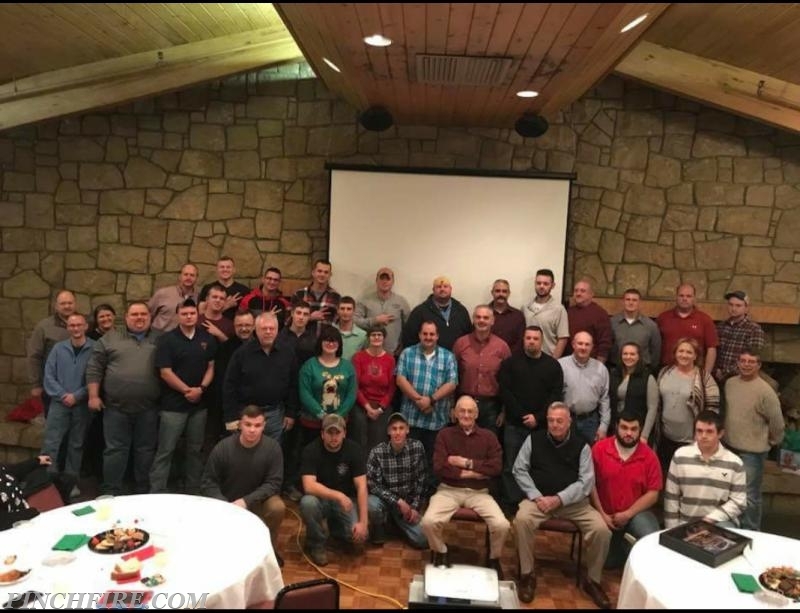 We would like to thank all our members for the dedication, selflessness and hard work that they all show every day of the year. 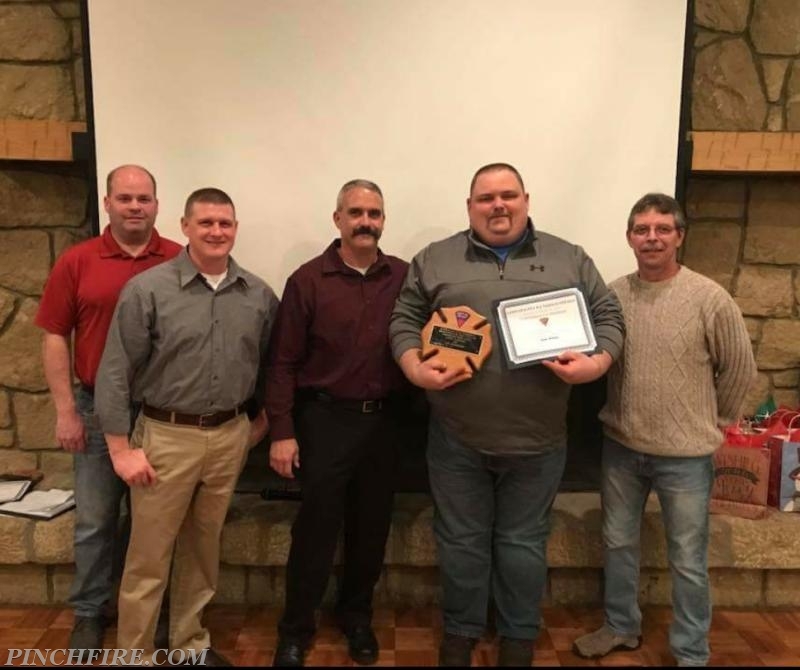 Extra recognition has been given to a few of our members for Years of Service, Top 10 Run Makers and Exceptional Meritorious Service. 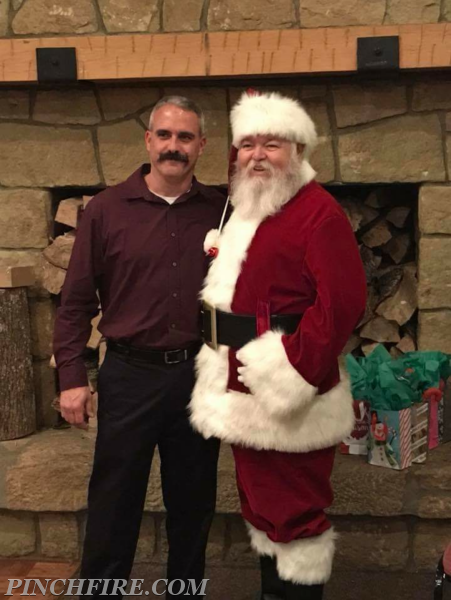 Captain Jason Anderson - 20 Years * As a special note any member that reaches 20 years of service is changed to Life Time Member status. of such anawesome group of men amd women who tirelessly and fearlessly answer the call no matter what time the tones drop.